You to have to go or at least visit the website to do this place justice. .
You to have to go or at least visit the website to do this place justice. Stayed in one of the Domes on a crisp autumn weekend – perfect. Had a look at the crogloft when we were there – very cool. Managed to do a spot of sea kayaking nearby and all this is set in a beautiful part of Wales. Definitely going back. 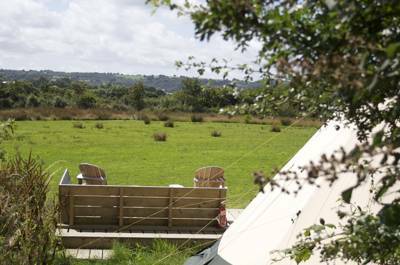 Glampers and anyone looking to chill out in a lovely rural setting – yes. Caravans, big groups, young groups – no. Take your pick from wet activities like coasteering or kayaking with the fforest outdoor team, or head into Cardigan for a mosey around the shops. 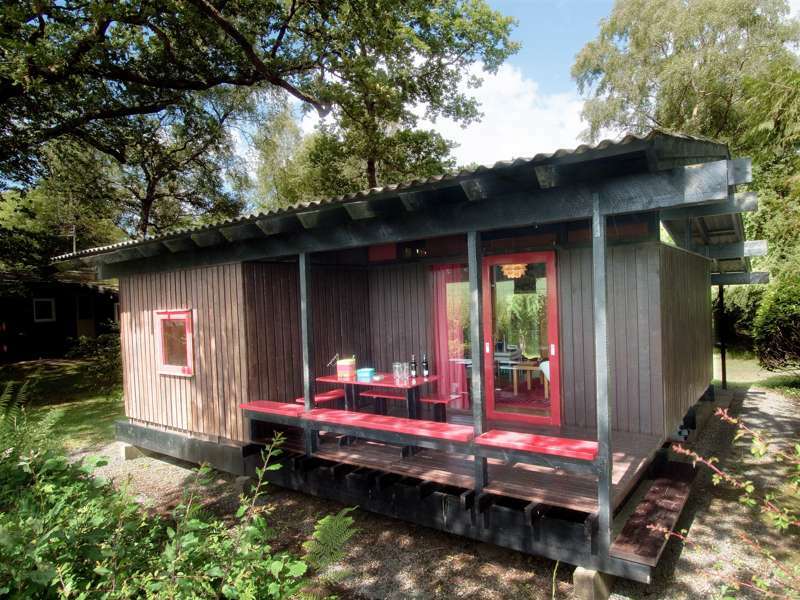 Otherwise stay onsite and head for the sauna tucked away amid the woods. A rota for its use can be found in the lodge. 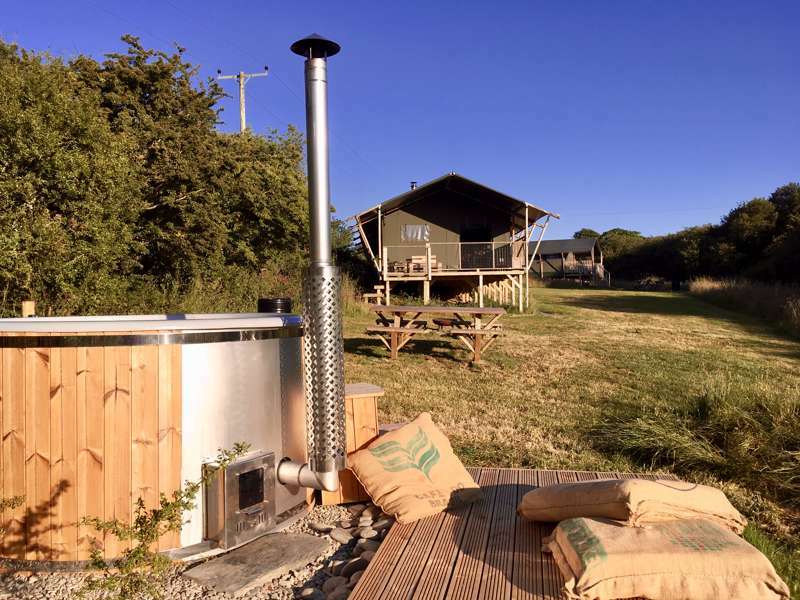 Look no further than the wonderful onsite ‘pub’ in a rustic old stone farm building next to the cabin. It has a toasty log fire and is lit by candle ‘chandeliers’, which give the place an ethereal, romantic glow. The slightly smoky atmosphere and hotch potch of seating (ranging from old church pews to benches and wooden stools) help create a really cosy feel. Organic wines and local bottles of beer and cider are sold (added to your dwelling tab). Immaculate. A large wooden block in the tipi and belle tent field with 4 hot showers (and sinks in the cubicle), 4 loos, 4 sinks with Ecover soap and 2 washing-up sinks. Recycling and rubbish bins are near by, as well as at the lodge. All dwellings have their own kitchen on the decking, with cool boxes, water cooler, crockery, gas hobs and kettle, as well as large bean-bags and comfy chairs. The belle tents, kåtas (tipis) and domes are all equipped with indoor stoves and wood, kindling and matches to help keep you snug at night. Traditional Welsh rugs (many designed by Sîan), made from thick wool and hides add to the homeliness of the dwellings. The communal lodge serves breakfast daily and is open in the evenings. On Friday and Monday evenings delicious dinners are served up for those who fancy it, which is a nice way to meet some of your fellow fforest visitors. Sauna and wi-fi, too. Immaculate. A large wooden block in the tipi and belle tent field with 4 hot showers (and sinks in the cubicle), 4 loos, 4 sinks with Ecover soap and 2 washing-up sinks. Recycling and rubbish bins are near by, as well as at the lodge. All dwellings have their own kitchen on the decking, with cool boxes, water cooler, crockery, gas hobs and kettle, as well as large bean-bags and comfy chairs. The belle tents, k?tas (tipis) and domes are all equipped with indoor stoves and wood, kindling and matches to help keep you snug at night. Traditional Welsh rugs (many designed by S?an), made from thick wool and hides add to the homeliness of the dwellings. The communal lodge serves breakfast daily and is open in the evenings. On Friday and Monday evenings delicious dinners are served up for those who fancy it, which is a nice way to meet some of your fellow fforest visitors. Sauna and wi-fi, too. 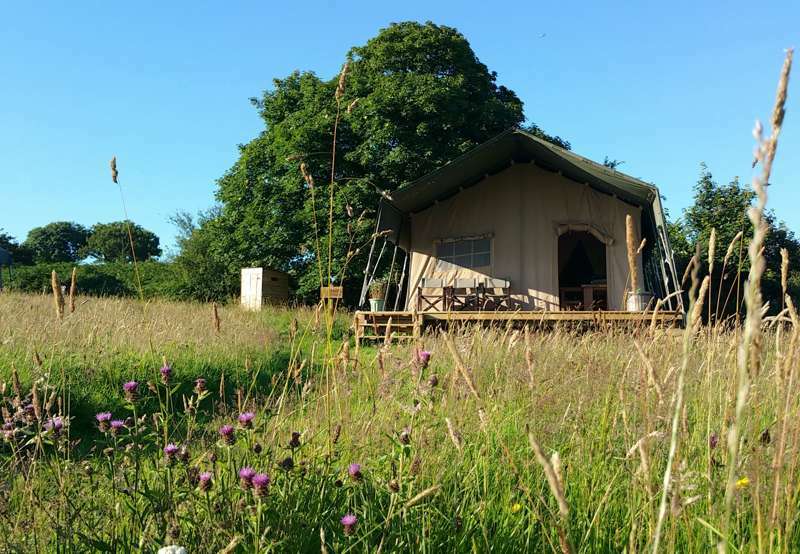 Best to check the website for prices, which range from £175 for a mid-week stay in a nomad tent in April to £800 for a week’s stay in a crogloft during the summer holidays. Prices are based on B&B for 2 people. Each additional adult costs £10 per night, £7 per additional child and dogs (maximum of 2 per dwelling) £4 per night. Take the A478 towards Cardigan and at Pen-y-Bryn take a right (signposted ‘Cilgerran’) next to a church. Just before you enter Cilgerran village take a left onto Church St, then another immediate left signed to the Welsh Wildlife Centre. fforest is on the right just before the centre. Train to Carmarthen or Aberystwyth, buses 460 and X50 leave the respective stations for Finch Square in Cardigan. From here, bus 430 goes to Cilgerran, then it’s just under a mile’s walk. April–Oct (but the croglofts are available in the winter months and for Christmas bookings). 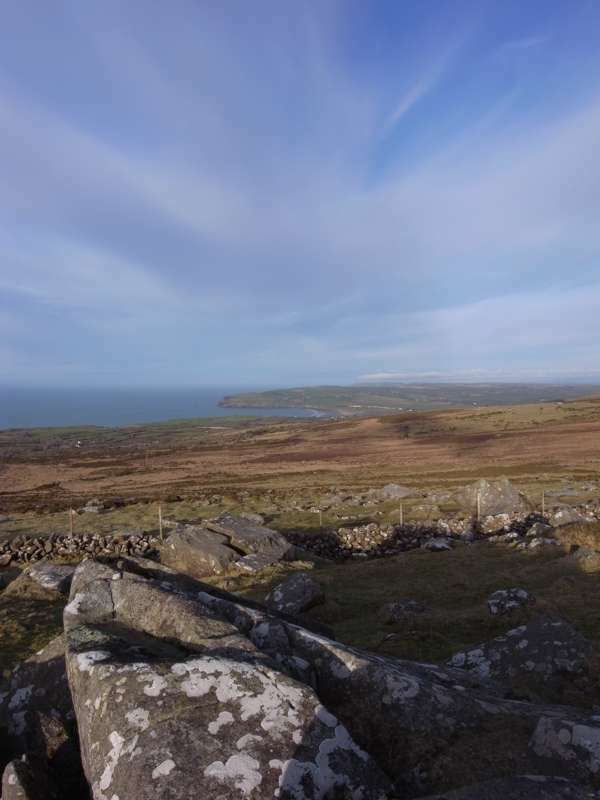 Commune with the angels on this Pembrokeshire peak. 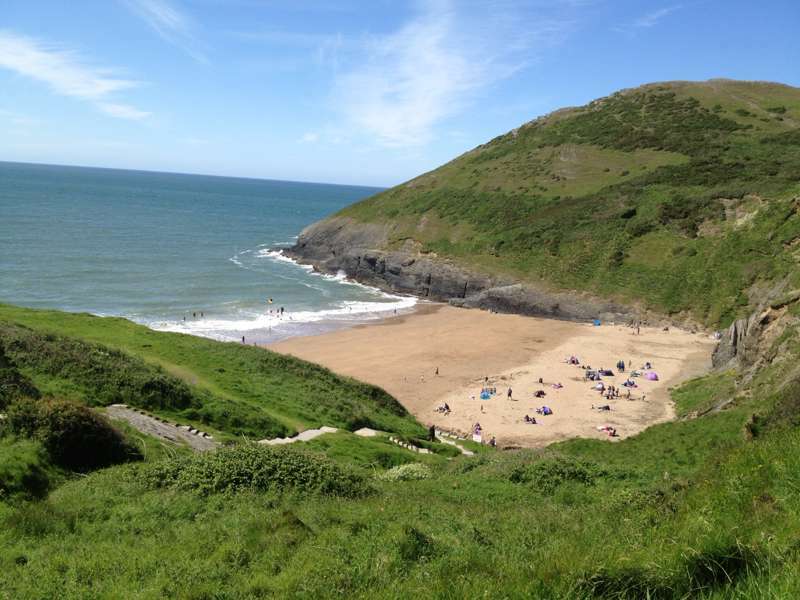 A travel-brochure perfect beach – and one of Cardigan Bay's finest. 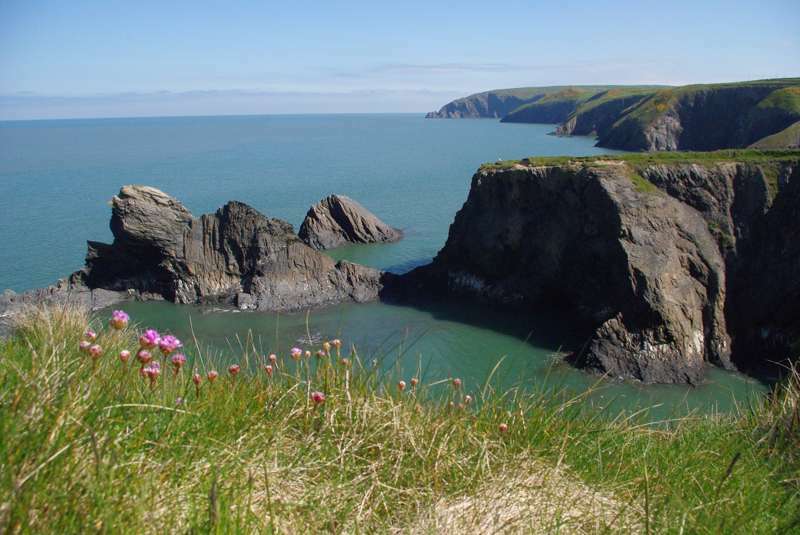 Enjoy the solitude and isolated beauty Wales's coastal path offers without the stress. 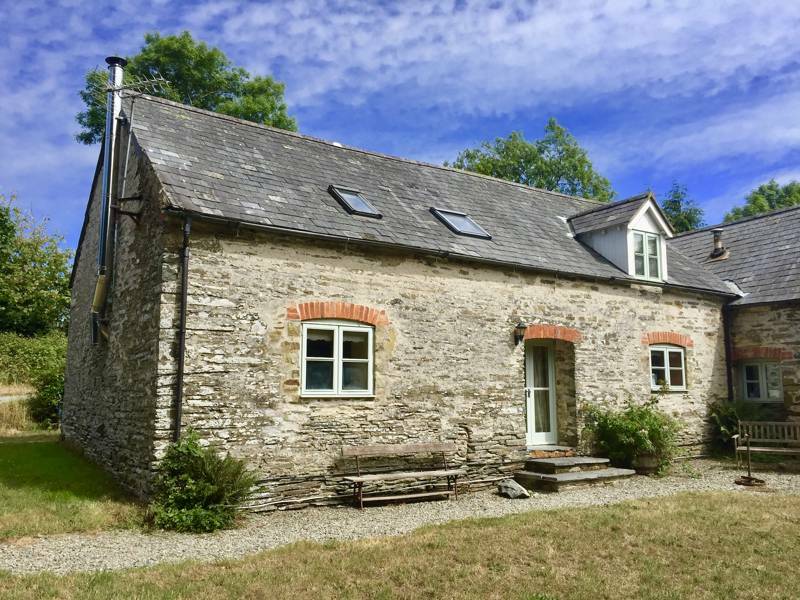 Beautiful contemporary holiday cottages in a glorious rural location close to Cardigan Bay. Cosy and very stylish retro 1960s wooden cabin just outside Cenarth in Ceredigion.